Kute’s own background and experience lay out the blueprint for his approach to liberating others, setting their gifts and greatness free. Born in Ghana, West Africa, his multicultural upbringing as the child of a Japanese mother and Ghanaian father, raised in London, and on 4 different continents defies all stereotype. Today, the venue for his message may be one-on-one, a vast stadium setting, a corporate seminar or anything in-between. His electrifying presentations are especially sought after by major companies, such as American Financial Group, REMAX and TCG, that are seeking to redefine their paradigm of success and inspire greatness. 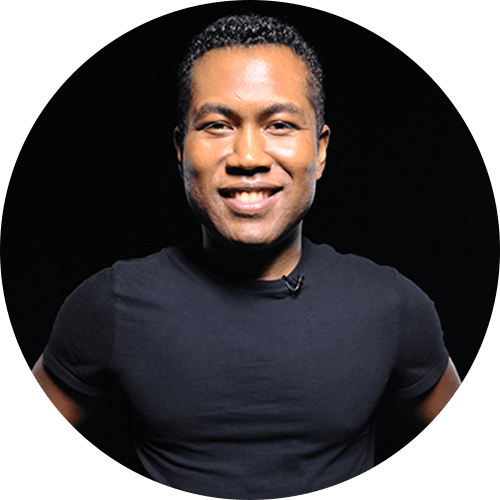 Kute uses a variety of modalities to help people break out of old patterns, including the high frequency messages in his Love Now CD and Love Now music video that's being watched by millions around the world. His book is set for release in 2014 and he is currently in development with a reality show. He is a next generation world leader out to awaken millions to love and to live their inspired destiny.